Born in Flushing, Queens, Edward Grazda studied photography at the Rhode Island School of Design. During the 1970s he photographed in Latin America. 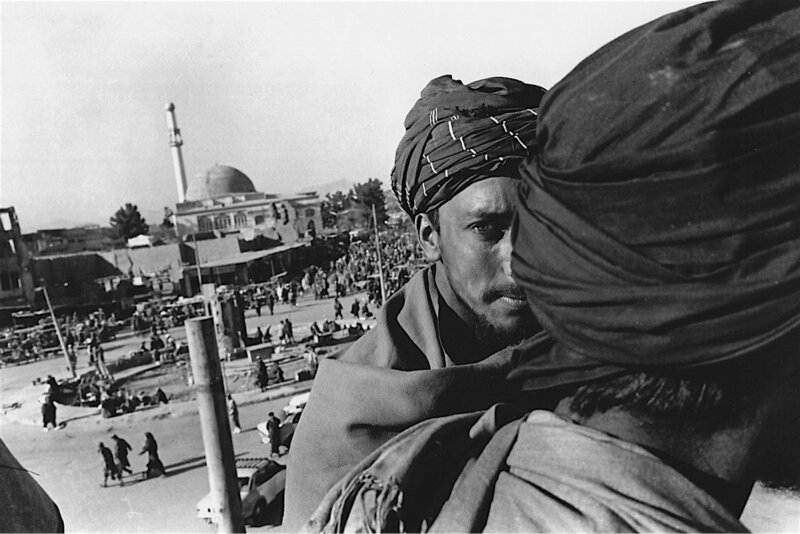 Since 1980 he has photographed in Afghanistan and Pakistan. He is the author of “Afghanistan Diary 1992-2000” (PowerHouse Books, 2000) and “Afghanistan 1980-1989” (DerAlltag, 1990). His work has appeared in The New Yorker, Vanity Fair, Double Take and Granta and is in the collections of The Metropolitan Museum of Art, The New York Public Library, The San Francisco Museum of Modern Art and MOMA among others. He has received grants from The New York Foundation For The Arts and the National Endowment for the Arts, and has been a MacDowell Colony Fellow four times. “NY Masjid: The Mosques of New York” with text by Jerrilynn Dodds and photographs by Edward Grazda was published by PowerHouse Books in May 2002. Ed continued to photograph in Afghanistan until 2004, and has photographed in Oman (2005-2006). “A Last Glance: Trading Posts of the Four Corners” was published by PowerHouse books in the Fall of 2015. In 2009, with Jeff Ladd and Valerie Sonnenthal, Ed founded Errata Editions – a publishing company dedicated to making important rare photo books accessible with its Books on Books series. As of 2014, Errata Editions is part of The Errata Foundation, whose mission is to to bring a wider awareness of photography through our publications and create new dialogues and education surrounding great photographic bookworks.